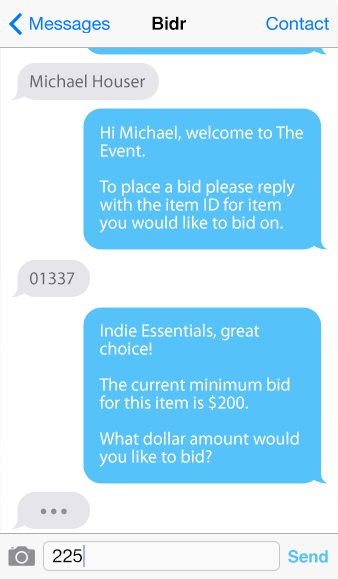 Eliminate bid sheets & keep bidders engaged in the auction with automated outbid text notifications. Run raffles and auctions together. With text to purchase raffle tickets and winner notifications, winners need not be present to win. 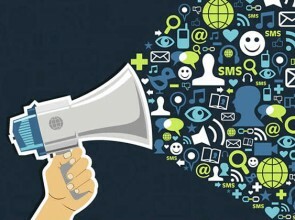 Add keywords that allow attendees to donate via text to general or specific fund-a-need campaigns. All attendees pre-register via ticketing to eliminate check in/out lines & improve the flow of the event. Keep track of your event earnings in real-time from the dashboard to know if your event is reaching its goals when you can still do something about it! Select from our unique and exciting consigned auction & raffle items to add to your event and increase revenue. Try bidr now, enter and view the demo event page. 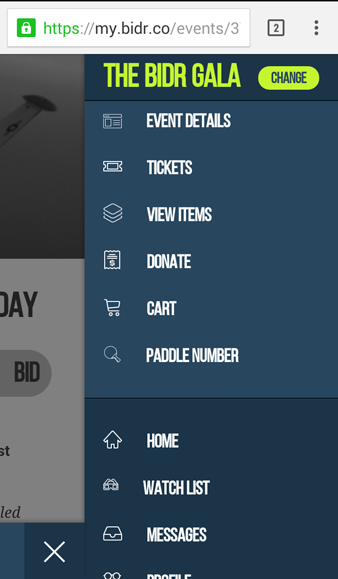 Keep track of bidding, enter tickets and update item info from the event dashboard – in real time. Our easy wizard builds your event website with registration, auction items, raffle tickets, sponsor logos, directions and more. Our Easy Uploader imports auction and raffle items in bulk. 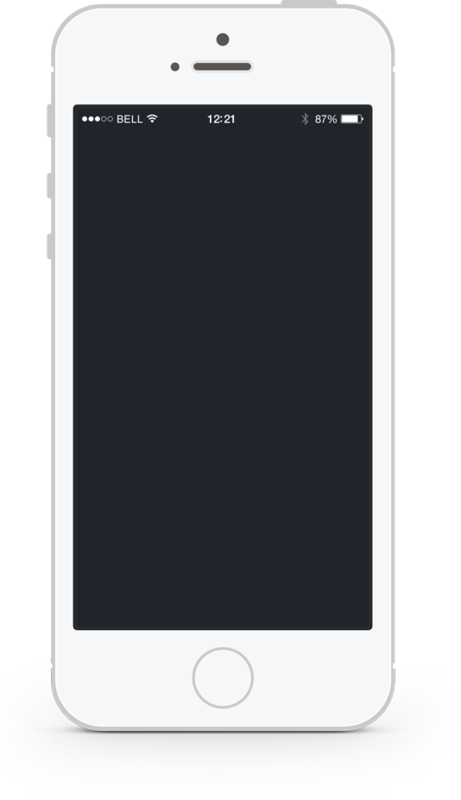 Your unique welcome text will be sent to each attendee eliminating the long check-in line and at the end of the night you can close out the event with our Pay by Text feature. Bidr automatically creates printed flyers and item cards along with digital signage to engage attendees. 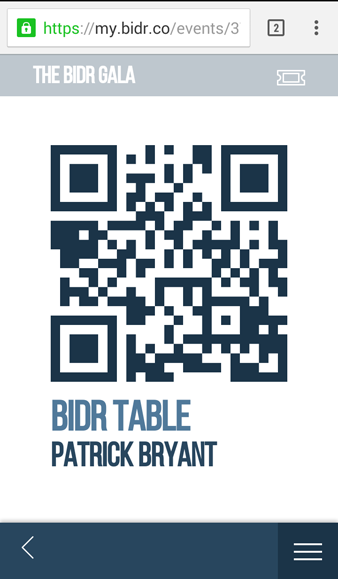 Bidr makes events easy… and more money. Fundraising events, auctions, and raffles make more money... a lot more money. We're helping our auction clients increase the engagement, increase the income and decrease their administrative headaches with each of their auctions. They kill long lines for check-in with advanced ticketing and check-out with our Text Pay software. Thank you for all your help on our auction. We did the best we had done in four years and we got 70% of our auction values. This is soooo much better than the 40% they had been getting. In the short, we had less to auction but we raised more! We've been running virtually the same auction, with the same items from the same donors for the past 4 years. 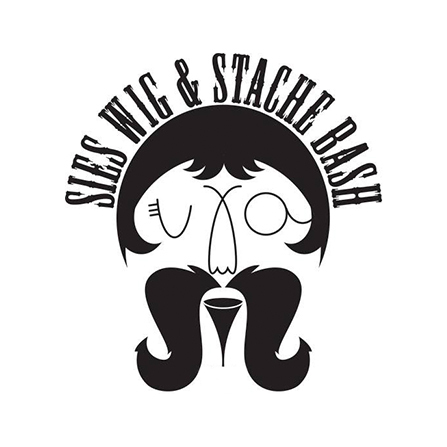 We've always done well at our annual Wig & Stache Bash, but in the past two years that we have been using Bidr we have increased the amount we have made by almost 50% both years! The best part is everyone 'gets it' right away and has a lot of fun with raffle items; and we don't have to scramble to collect tickets and figure out who won what at the end of the night anymore! 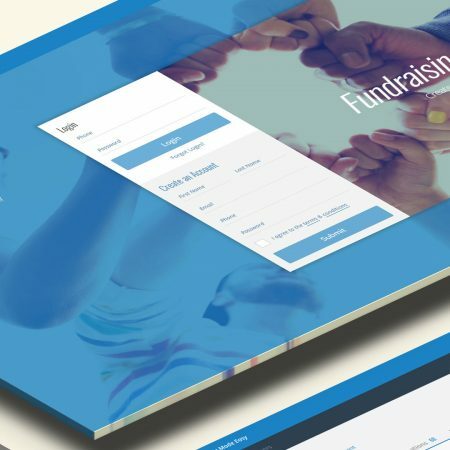 How Fundraising Event Organizers use Software to raise more money. A simple automated event is just a few short steps away. 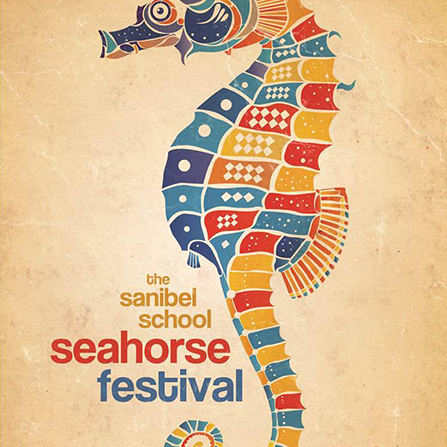 Come on, you know you've got to try it out! It’s this simple. Create your account below and before you know it, you’ll be on your way to raising a ton of cash for your cause. After all, this is all because of your cause! Chances are that your ghosts of silent auction past and present include stacks of paper, boxes of pens and frantic, after-event tallying. Well, Christmas has come early for you! 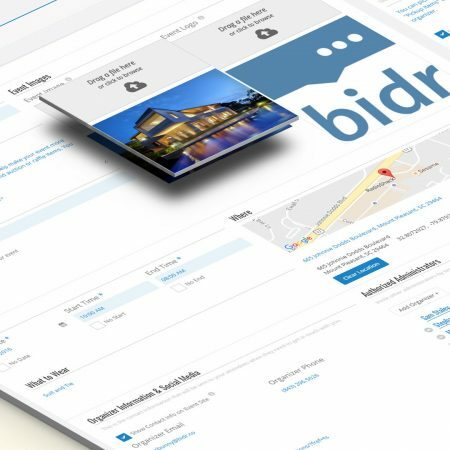 The Bidr platform was built to make your life as an event organizer easier. 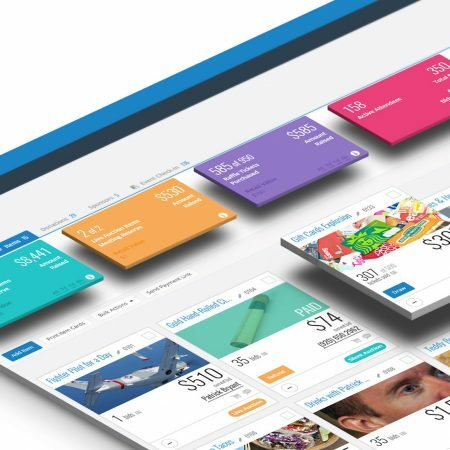 It only takes a few moments to create an event, then you’ll have access to a custom dashboard where you add auction and raffle items, track your tickets sold, as well as text your attendees outbid notifications, auction results, raffle winners, payment confirmations and more. After you set up your event, load it up with all the amazing items that will inspire your attendees to dig deep for the cause. Enter raffle, auction items, or other items like votes and tee shirts. Include multiple photos and details of each item so that people who can’t make it to the event can still bid from their home…or yacht (you did remember to invite the Ballers right?). 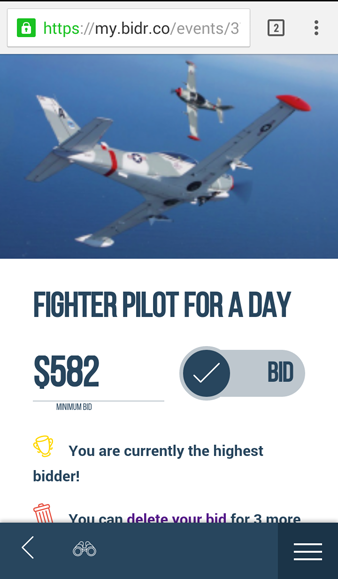 Bidr’s algorithm automatically sets minimum bid amount and bid increments, taking out the guess work. 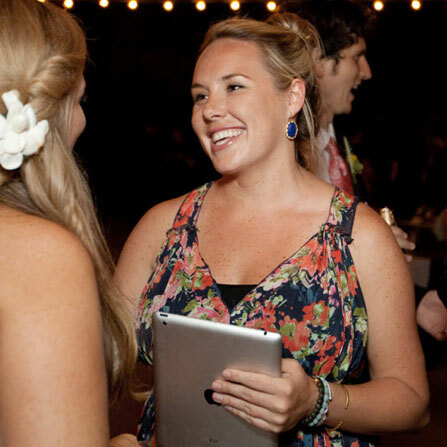 Bidr is designed to make it super easy for volunteers to staff your event. They can add new walk-up attendees using the bidr admin console along with other functions including credit card update, place bids, text all attendees and more. Additionally, you can hire bidr experts to attend the event and help manage the whole process. Percentage pricing makes Bidr’s software and texting right for every size event. 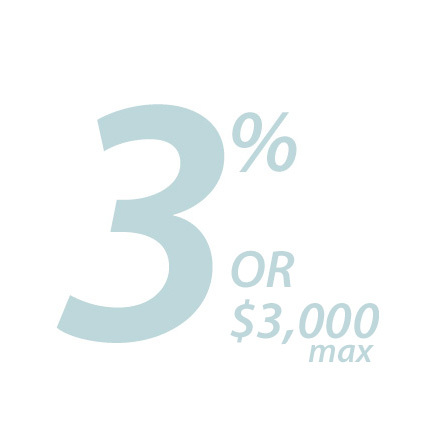 Whether you raise $10,000 for your school PTA or $150,000 for the community’s keynote Gala… Bidr charges only 3%* and this includes all the extras you need. You can use Bidr once a year or for every event that your organization hosts. *Bidr 3% fee is based on net event earnings from ticketing, raffles, donations and silent auction items up to a maximum of $3,000 per event. All credit card transactions are secured through Stripe, our PCI compliant credit card processor. Stripe fees add 2.9% + $0.30 to any credit card transaction. Cash and check payments can be accepted for no stripe fees. It’s free to setup and create your custom event site in minutes! My father used to run silent auctions on paper. He’s now a singer in the Canary Islands.